RHYTHM OF THE NEEDLES: 2012 Already? Where does the time go? I'm still waiting for the problems associated with the new millenium to happen. Gee, that was a fast decade +. 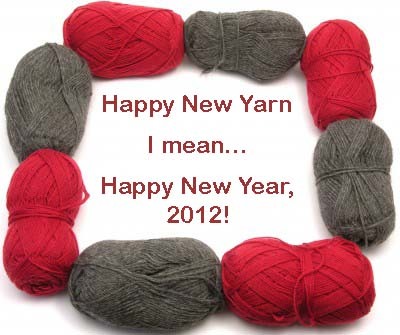 No matter who you are or where you are visiting from, I would like to wish you a very happy and healthy 2012.